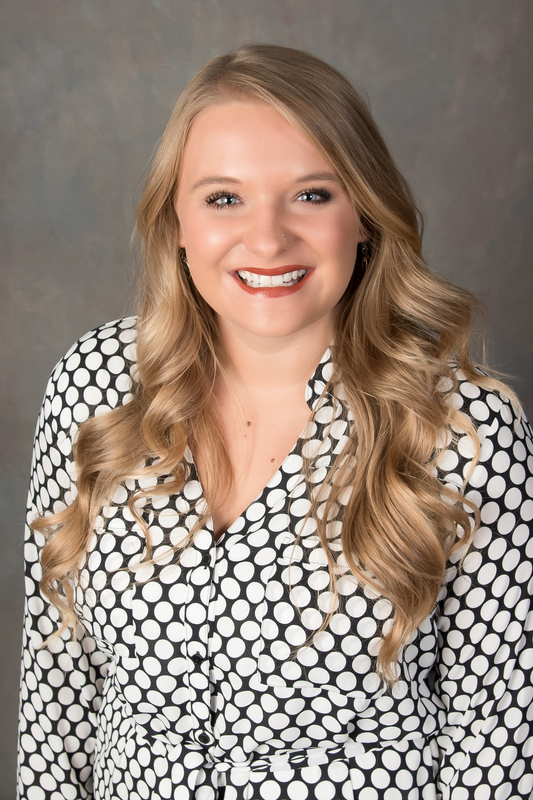 Megan White – J. M. Verostko, Inc.
Miss. White has worked at J.M. Verostko, Inc. since May of 2017. Miss. White is the Marketing Director, as the Marketing Director she heads all operations dealing with marketing content, promotional advertisement, social media curation, and event planning. While is college, Miss. White worked for Youngstown State University as a social media curator for news content. Since 2014 she has also been employed by the Jackson Milton local school district where she is the varsity cheerleading coach.